House veteran Maurice Fulton unveiled another great remix, this time of Róisín Murphy‘s “House Of Glass”. The original track is taken from her recent album “Hairless Toys”. As she said: “For me ‘House Of Glass’ has special resonance as it’s autobiographical, about my time in Sheffield. So I was extremely happy when one of my favourite producers, Maurice Fulton, wanted to do a mix of it. I simply love it.” The accompanying video is directed by Róisín Murphy herself. Available on ltd etched 12” vinyl here. 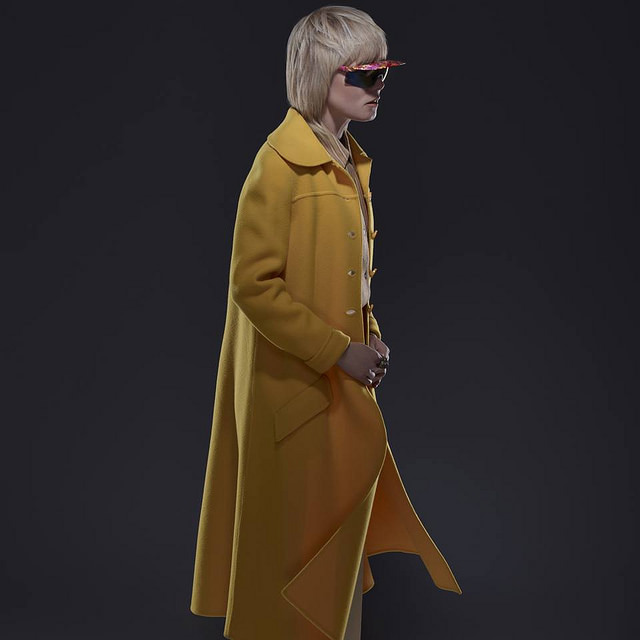 Róisín Murphy’s compelling vocals are set in new bright landscapes by disco dons Greg Wilson & Derek Kaye, London retro-futurist Citizenn hot of the heels of his debut album on Crosstown Rebels and Timo Maas & James Teej. Co-written and produced by the great Sheffield bastion of house, The Crooked Man AKA DJ Parrot, formally of Sweet Exorcist (Warp) and All Seeing I (FFRR). 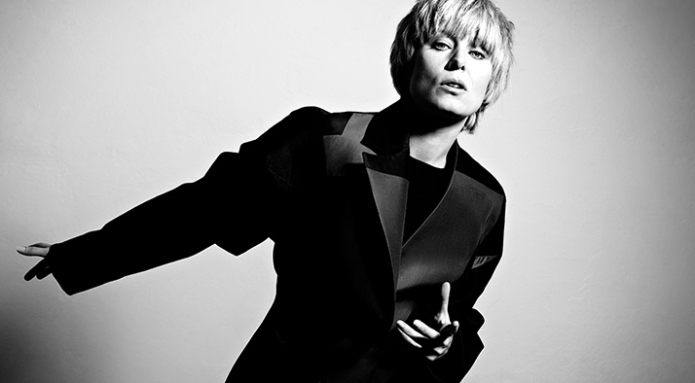 o+ Róisín Murphy has become one of the most competent, enduring and influential figures in the pop, disco and electronic music worlds. The Irish singer-songwriter originally broke into the charts as the frontwoman for Moloko, delivering music that was leftfield electronic and pop-orientated. Her consequent output, three stunning solo albums, and Mi Senti a beautiful Italian language EP with The Vinyl Factory alongside guest vocal presence on labels like Hot Creations and Permanent Vacation have ensured Róisín’s enduring legacy and constant evolution as an artist. o+o ‘Jealousy’ was also mixed by the legendary Eric Kupper, who was a production partner with Frankie Knuckles and Dave Morales and whose K-Scope releases were a staple of 90’s American NY House. Irish dance-pop queen Róisín Murphy has shared the self-directed video for “Evil Eyes”, the latest single off her new album “Hairless Toys”, out now via Play It Again. “I find it interesting to create videos that don’t try to look like pop videos at all. Hopefully, this will be a mysterious and disorientating experience for the viewer,” she says. Irish dance-pop queen Róisín Murphy has shared the self-directed video for her latest single “Exploitation“. Taken from her upcoming new album “Hairless Toys”, her first solo record in eight years, out on May 11 through Play It Again Sam. Pre-order here. ‘Exploitation’ is the first single from Irish dance-pop queen Roisin Murphy’s new album ‘Hairless Toys‘ released on May 11th on Play It Again Sam. Pre-order from here: po.st/roisinmurphysite. 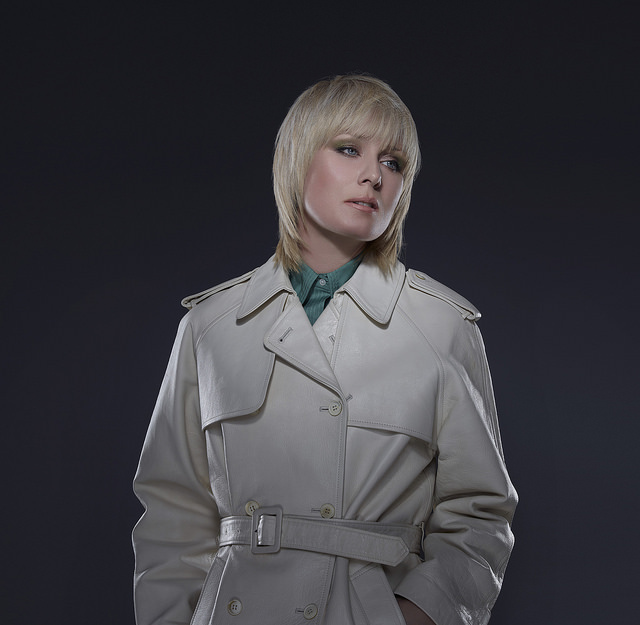 Róisín Murphy delivers a one-off dance single for Crosstown Rebels. 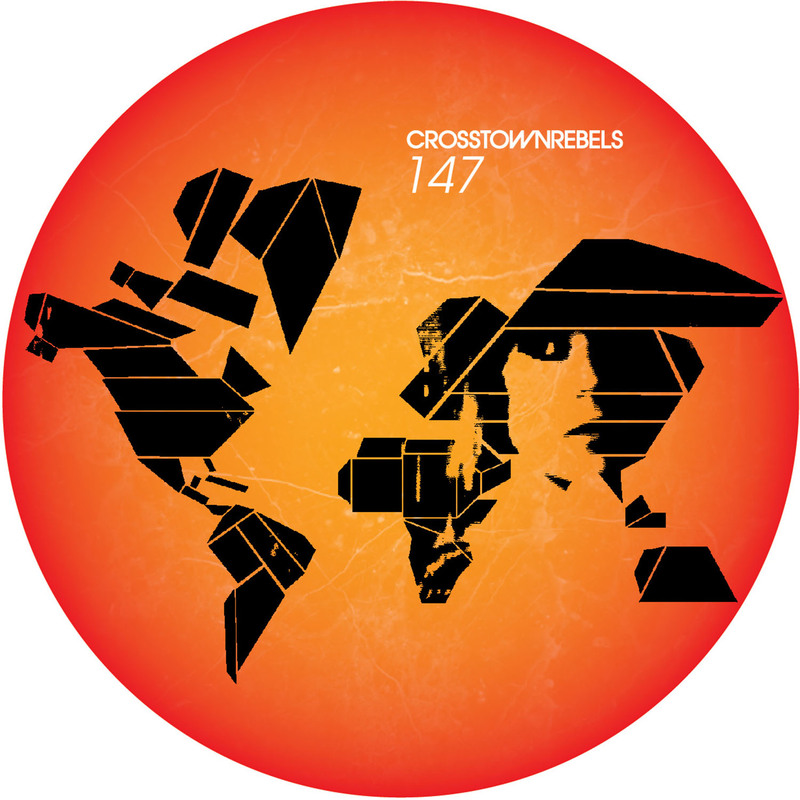 “Although my album is a rather eclectic affair, this release for Crosstown is one for the purists. 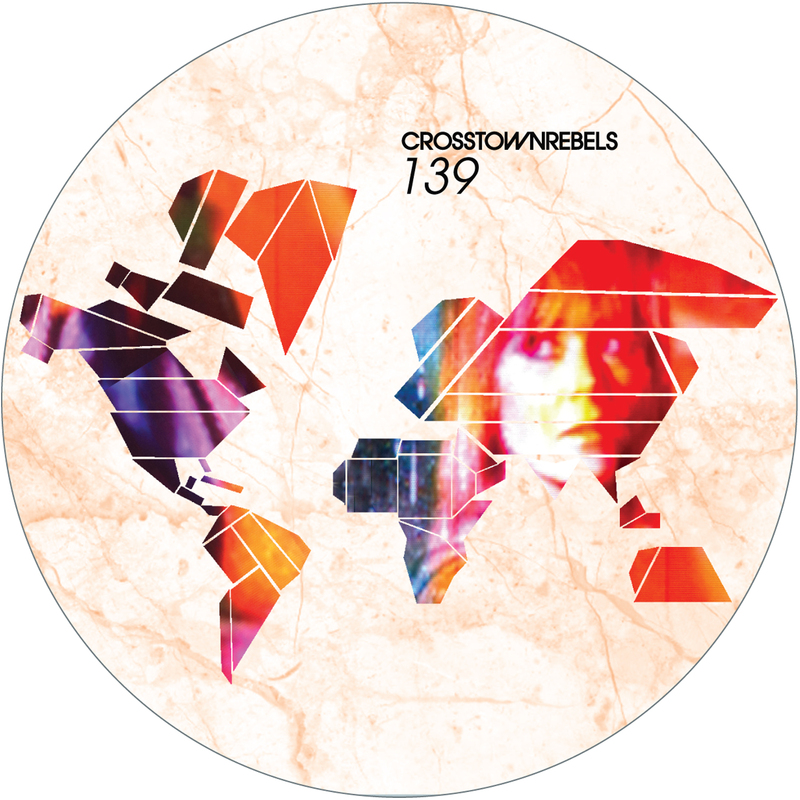 I have a deep love for house and disco so this 12″ is strictly for dancing to,” enthuses Roisin. ‘Jealousy’ is recorded specially for Crosstown Rebels and not included on Roisin’s forthcoming album. An unashamed slice of dance-floor hedonism from the acclaimed singer, featuring Roisin’s compelling vocals in both a house and disco workout. Co-written and produced by the great unsung modern day house hero, The Crooked Man aka DJ Parrot, formally of Sweet Exorcist (Warp) and All Seeing I (FFRR), amongst many other aliases, he has been a bastion of the Sheffield sound since the late ’80’s. Murphy has become one of the most competent, enduring and influential figures in the pop, disco and electronic music worlds. The Irish singer-songwriter originally broke into the charts as the frontwoman for Moloko, delivering music that was leftfield electronic and pop-orientated. Her consequent output, two stunning solo albums, and Mi Senti a beautiful Italian language EP with The Vinyl Factory, alongside guest vocal presence on labels like Hot Creations and Permanent Vacation have ensured Roisins enduring legacy and constant evolution as an artist. ‘Jealousy’ was also mixed by the legendary Eric Kupper, who was a production partner with Frankie Knuckles and Dave Moralesand whose K-Scope releases were a staple of 90’s American NY House. Irish dance-pop queen Róisín Murphy will finally return with a new eight-track release, entitled “Hairless Toys”, her first solo LP in eight years! Below you can stream the album’s six-minute opening track, called “Gone Fishing”, which was inspired by the iconic 1990 documentary “Paris Is Burning”. “Hairless Toys” will drop on May 11st 2015 through Play It Again Sam. Pre-order here. Luca C & Brigante make a welcomed first appearance on the unstoppable Hot Creations as they team up once again with the esteemed Róisín Murphy, after their massive ‘Flash Of Light’ collaboration released back in 2012. Having had a break to work on their solo projects, here the duo conjure up one of their best releases to date. ‘Invisions’ is a wholly refreshing Italo House dream with old school melodic synths riding under Róisín’s seamless vocal. The release also features a ‘Club Version’ adding warm, rounded chimes and an infectious bassline. Hot Creations boss Jamie Jones delivers his ‘Submerged Remix’, deep and dark, destined for the earlier hours of the morning. The highly respected Luke Solomon also makes his first appearance on the label, rounding off the package with his ‘Body Dub’ version, directed straight at the dancefloor with a prominent hypnotic loop, driving hats and a distinctive, abstract melody.